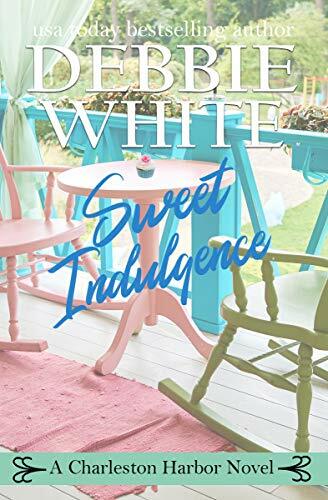 Click here or type in http://geni.us/sweetindulgence into your web browser to pick up your copy of Sweet Indulgence in the Amazon Kindle store. 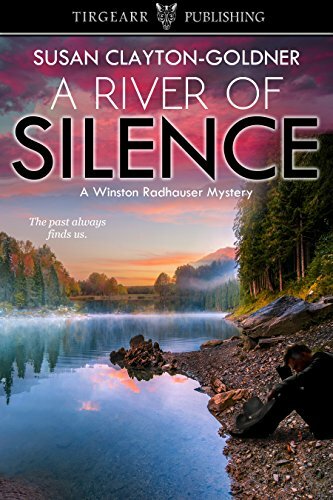 Click here or type in http://geni.us/riverofsilence into your web browser to pick up your copy of A River of Silence in the Amazon Kindle store. 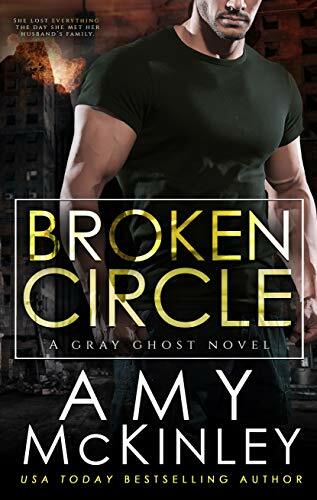 Click here or type in http://geni.us/brokencircle into your web browser to pick up your copy of Broken Circle in the Amazon Kindle store. 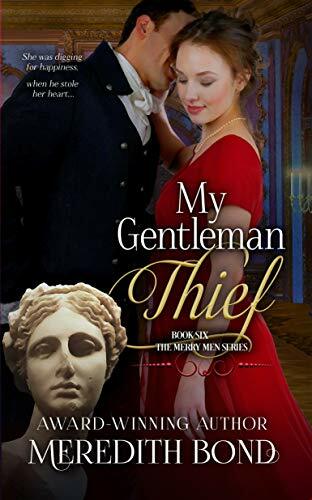 Click here or type in http://geni.us/gentlemanthief into your web browser to pick up your copy of My Gentleman Thief in the Amazon Kindle store. Do you know what happens to ghosts in London? A girl with a monster in her shadow. A warlock believed dead four years ago. A werewolf outcast from the London packs. Rob wants a good job, friends to head to the pub with and a solid cage to lock himself in three nights a month. Julian dropped off the face of the Earth four years ago. He’s back and trying to figure out what living looks like. Together they will face the deadliest of threats hidden in one of the oldest cities in the world. Fiona has a monster in her shadow but she doesn’t know how it got there. A creature in the shape of a man is on her trail and he knows things about Fiona she doesn’t know herself. Her ten year old sister Jessica can build machines that defy the known laws of physics. Accompanied by a brass tortoise and a glass-feathered raven, Jessica will help Fiona unravel the web of lies that surrounds them both. 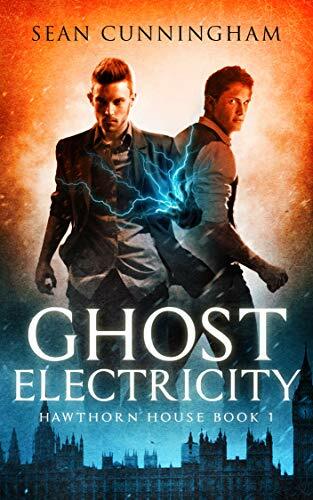 Click here or type in http://geni.us/tcbHsn into your web browser to pick up your copy of Ghost Electricity in the Amazon Kindle store. Cam Crawford, brother of Palm Beach homicide cop Charlie Crawford, just checked himself into a ritzy rehab facility in Connecticut. Admitted the same day were a drunk, an addict, and a psychopath. With little in common except deep psychic scars are Avril, a drugged-out actress, Rachel, a 18-year old self-destructive wild child, and haunted, pretty boy, Cam, just trying to piece together their tormented lives. All they want is to learn how to cope, find peace of mind, make a few friends…but better watch out, because there are a few twisted people inside the ivy covered walls of Clairmount. And not everyone’s going to make it home. 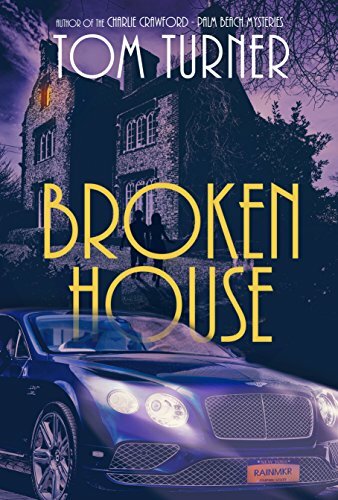 Click here or type in http://geni.us/brokenhouse into your web browser to pick up your copy of Broken House in the Amazon Kindle store.